The hosts discuss income-related monthly adjustment amount (IRMAA) reimbursement from PayFlex. The hosts provide clarification on coverage for college-age dependent students. The hosts address making claims and communicating without technology. 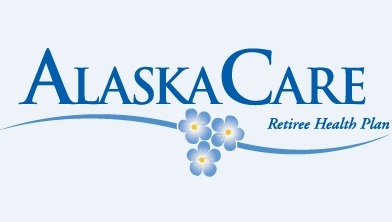 The State of Alaska Division of Retirement and Benefits hosted this Access Live Event to share information and answer questions about healthcare and pension plans. Specific topics addressed include income-related monthly adjustment amount (IRMAA) reimbursement from PayFlex, Medicare supplemental plans, transitions to OptumRx and the Employer Group Waiver Plan (EGWP), and how to improve claim processes.